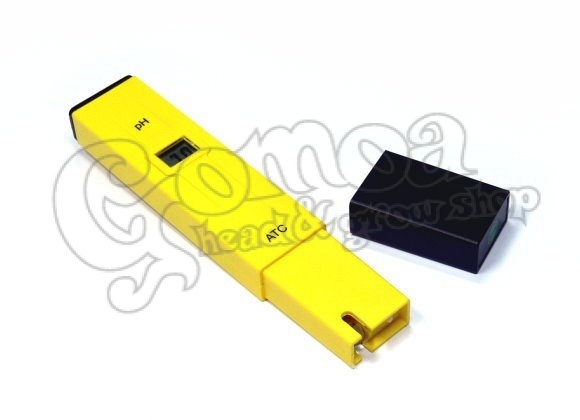 Lightweight, ultracompact pH meter. 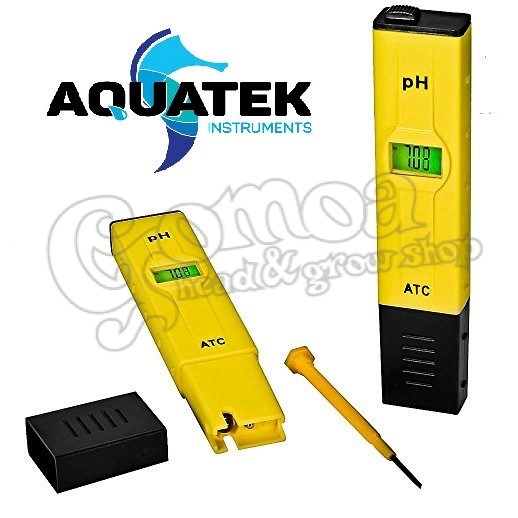 Aquatek pH tester is easy to use, easy to maintain. Results appear instantly! Aquatek pH meter has a really wide measuring range, wich allows us to use the Aquatek pH tester for a wide range of purposes. It can be used at home for testing fish tank water, or swimming pools, or even tap water. It is ideal for winery usage too! Moreover it is a great device for schools for educational purposes.